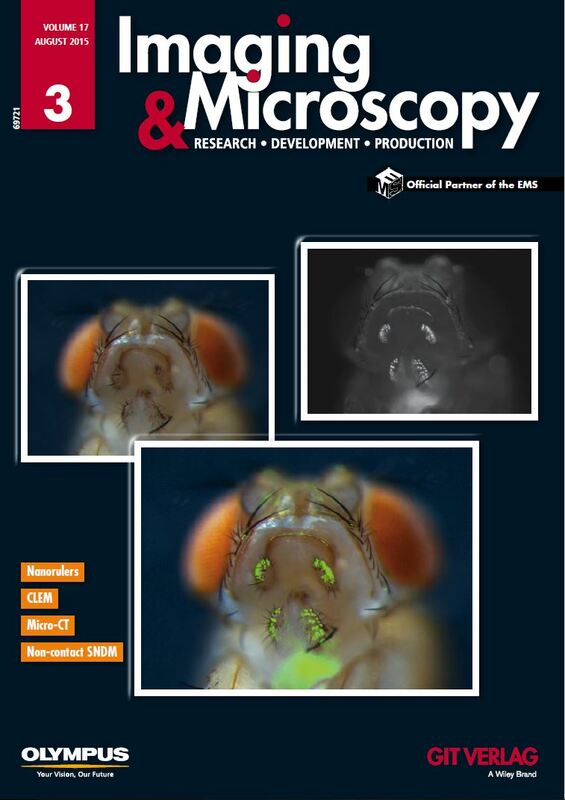 In recent years the spatial resolution in fluorescence microscopy has seen a dramatic improvement due to the invention of several super-resolution techniques which break the diffraction limit. However, validating and testing these new techniques remains challenging due to the lack of reliable test-structures providing well-defined mark-to-mark distances. Newly developed nanostructures allow to position dye-molecules with nanometer precision and can be produced in a highly parallel fashion. These structures can be used to test the achievable spatial resolution of super-resolution but also of conventional fluorescence microscopes.